Building Outposts, expanding territory and competing with players from all over the world together to build a powerful Horde! 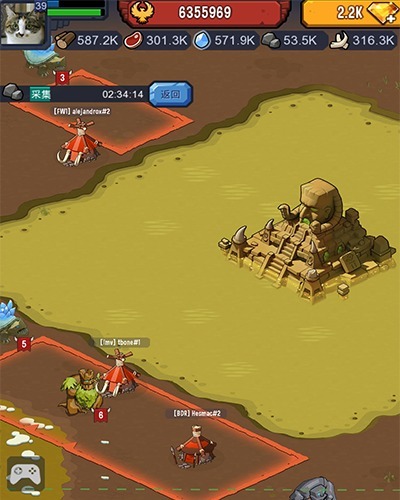 In this free MMO strategy game. 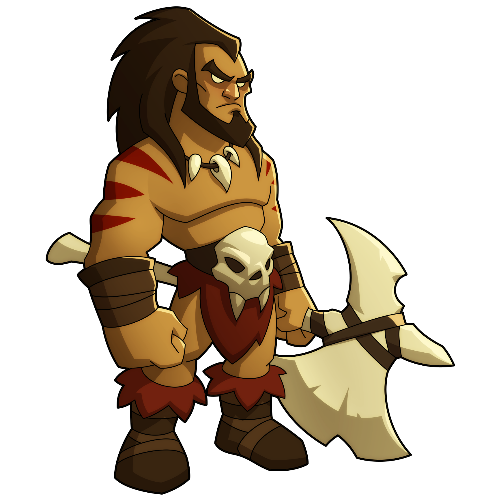 You can experience the primitive huntings and intensive fights between players! 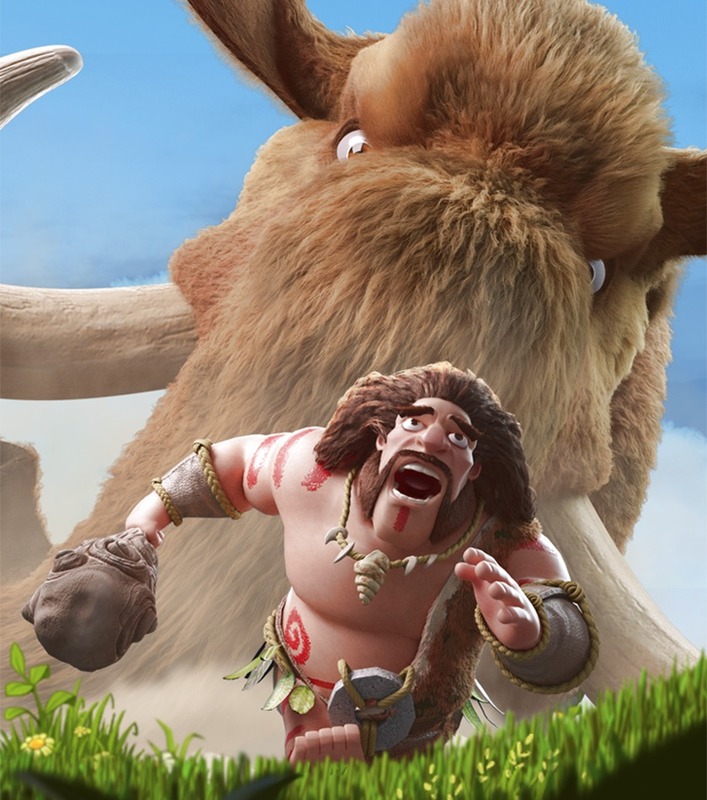 Unite with your Clan or Horde mates and join the feast of prehistoric hunting. Enjoy the fun! You can expand your territory freely and burn enemies' Outposts, which get in your way, to ashes! With high proportion zooming support, players can have a full view of the map and check every detail easily. Unique Horde Skills for each horde! Enjoy the intense battle with players from all over the world! 15 types of soldiers. Train your soldiers and use their skills to build a powerful army. Let's see how your strategy works! 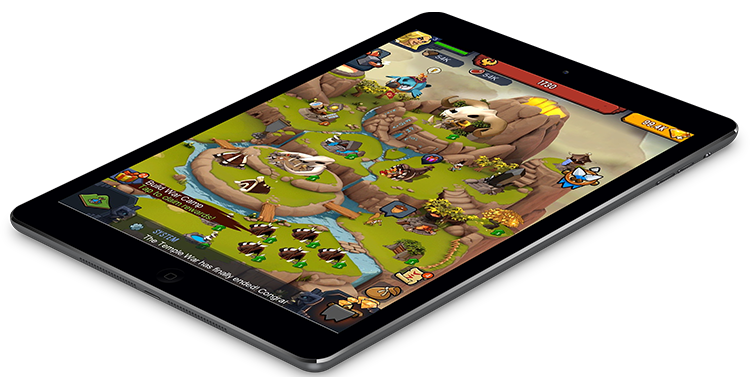 Terraform your territory and harvest the resources that you are always desperate for! 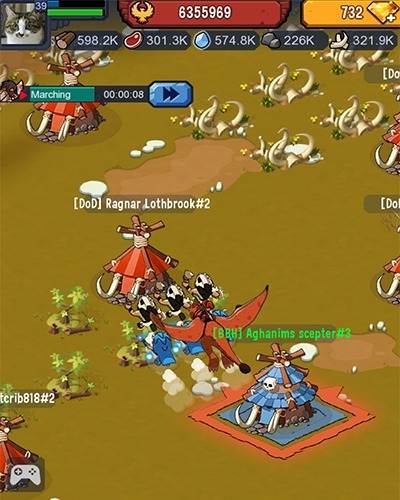 Catch and hunt prehistoric beasts to get abundant rewards. For the honor of your Horde! Occupy the Temple and win the title of Warchief! Fighting for the Warchief title together with players from all over the world in Temple War! Collecting Runes and selecting the powerful ones for inlaying and then get a great bonus! Participating in the grand expedition on the barbarian continent to get territory and resources! 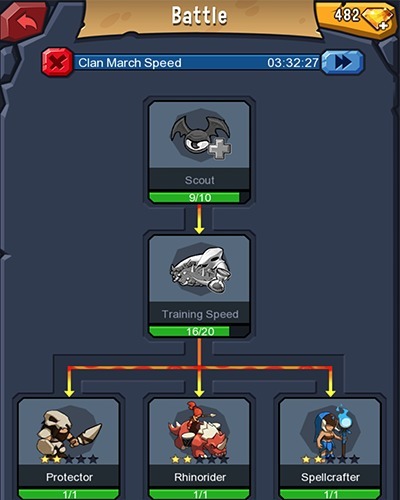 Complete various research to quickly boost your Power! Brutal Age was launched on August 7th, 2016. 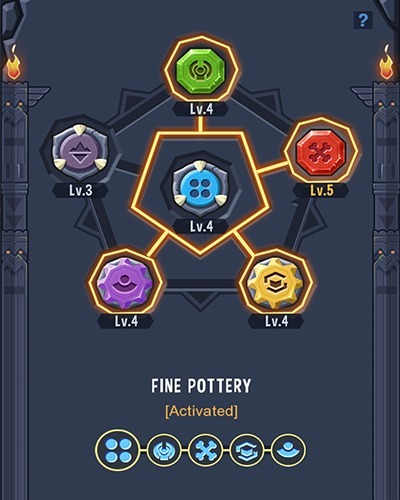 In order to bring players with better gaming experience, we keep the game updated so as to provide new game content and make a world of diversities and differences. That's why the game has received so many positive reviews. We will always try our best to make the game better! "Wanna join us and make tap4fun better? Come on now!" Tap4Fun (HongKong) Limited 028-83313298 © 2018. All Rights Reserved.